A devastating loss. An unexpected discovery. A remarkable journey. So the father is living the dream of his dead son? Anyway, looks like a great film! 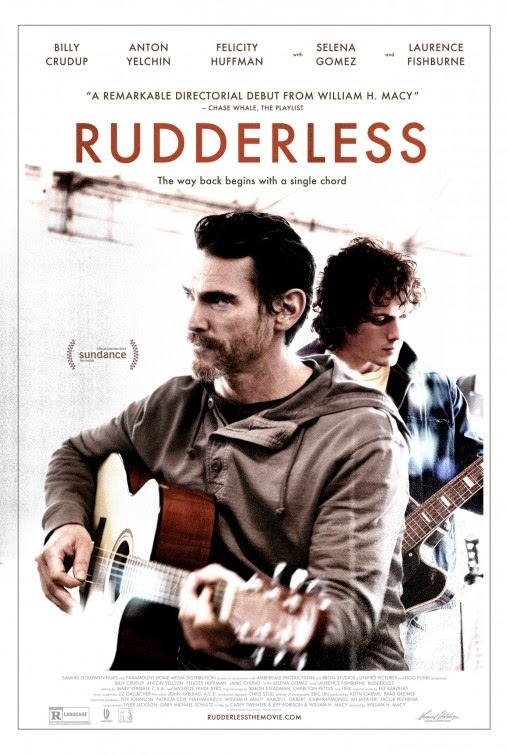 The release date of Rudderless is set to October 17, 2014.